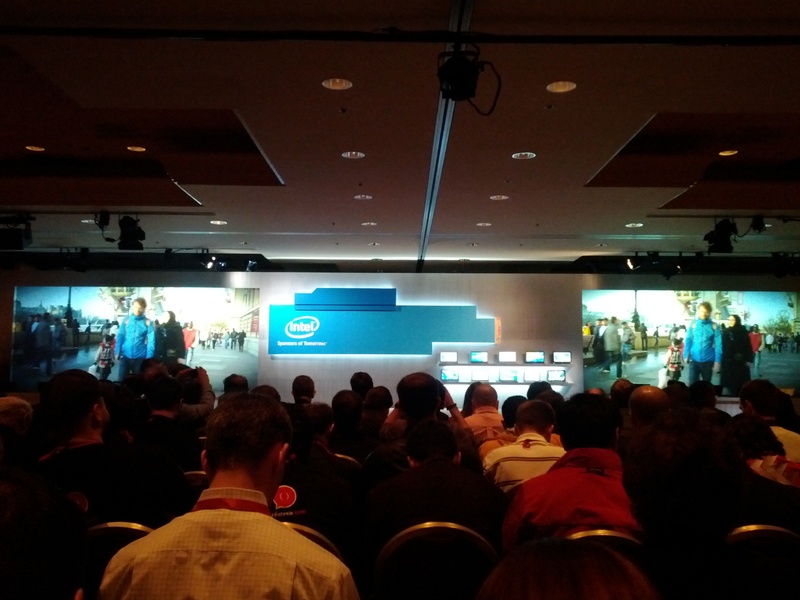 I got blocked out of the Intel event, but Tim was able to make it in early. He’ll do his best to keep you all up to date on what Intel has, just in case they announce some Android stuff. Wish him luck!